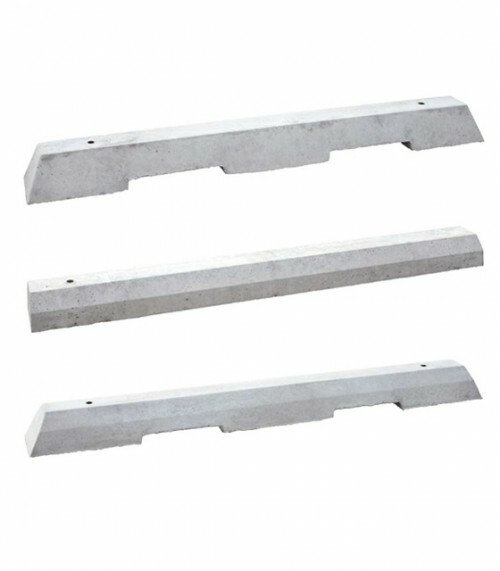 County Materials manufactures reinforced precast concrete Parking Curbs for industrial, commercial, and residential traffic control purposes. Parking Curbs measure 6” high by either 6’ or 7’ lengths, or an available 90 degree curb, and provide long-lasting, effective car stops. They are manufactured in uniform sizes with chamfers and two pin holes for staking. Our parking curb units are also easily abutted together to create varying lengths.